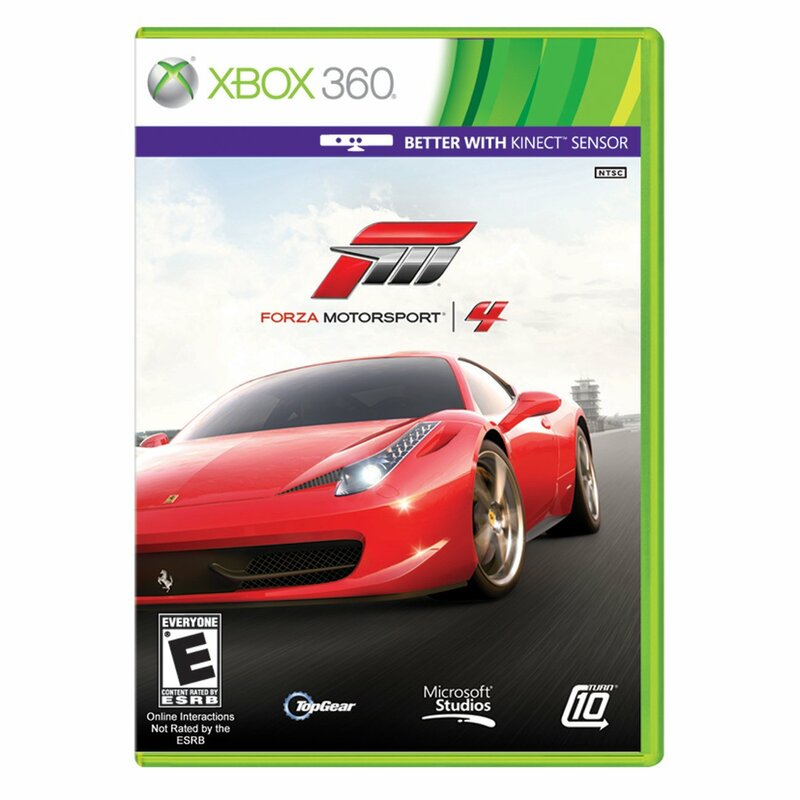 We're giving away a free copy of Forza 4! As a bonus you will get a code to unlock a new STI in game! To enter the contest, just place an order over $111 and mention 'FORZA' in the order notes. On Oct 15th we will randomly pick a winner! Multiple orders are valid! for industry news and deals...but mostly for the deals. If I were you guys I wouldn't give it out!